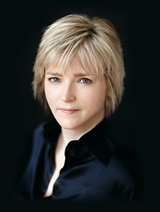 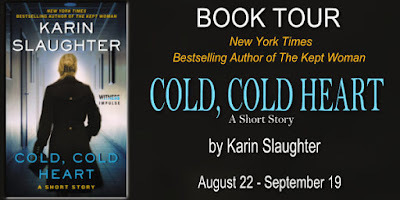 Dog Eared Publicity is pleased to bring you Karin Slaughter’s COLD, COLD HEART virtual book tour August 22 - September 19! 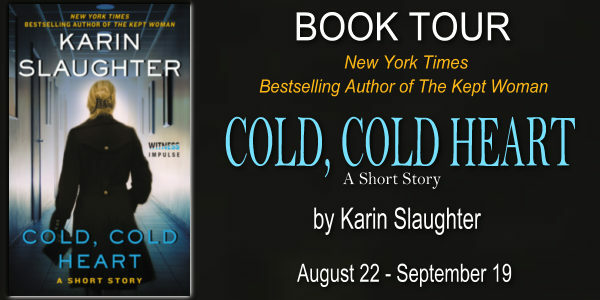 In this sensational short story from the bestselling author of The Kept Woman and Pretty Girls, fifty-two-year-old Pam has done her utmost as a loyal wife to her now ex-husband John. 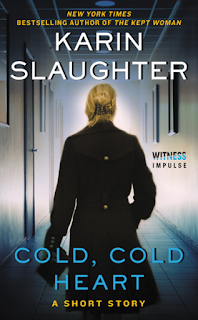 He dropped her cruelly . . . but with a terminal illness about to claim his life, Pam now sees an opportunity to settle the score, in a way that no one—not their children, not her ex, and certainly not the reader—will see coming . . .